The Loud Bicycle Horn is a bike horn that gets the attention of nearby motorists by sounding just like a car horn. 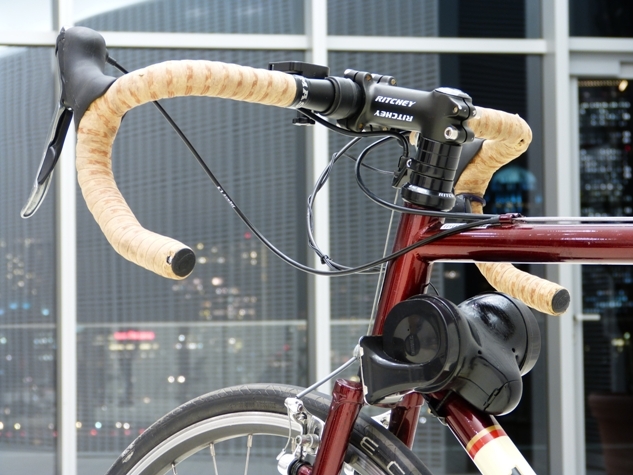 The horn is based on the idea that motorists instinctively react to car horns in a way that they do not for traditional bicycle horns and bells. The Loud Bicycle Horn emits a two-tone sound at a commanding 112 decibels, closely matching the pitch and loudness of a typical compact car horn. It is powered by a lithium battery that needs to be recharged every 1 to 2 months . The horn was created by inventor Jonathan Lansey. He is raising funds on Kickstarter in order to produce the Loud Bicycle Horn.